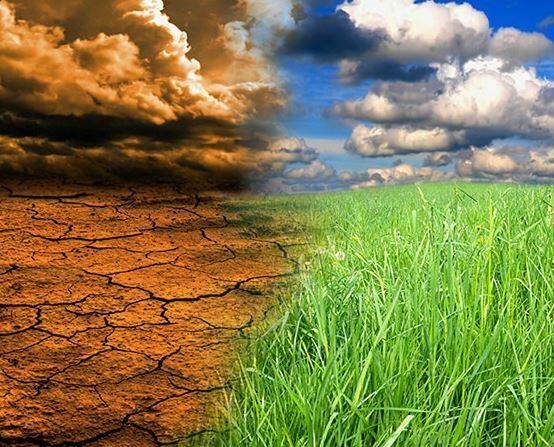 Rigorous climate change legislation is necessary to address SA’s vulnerability to its impacts and to give domestic effect to the 2015 Paris Agreement on Climate Change. Image: www.algoafm.co.za. In its formal response to the Department of Environmental Affairs’ proposed Climate Change Bill, the Life After Coal/Impilo Ngaphandle Kwamalahle Campaign has called for a far more robust and proactive Bill. Life After Coal is a joint campaign of non-profit environmental justice organisations groundWork, Earthlife Africa, and the Centre for Environmental Rights (CER).